Language Systems Lifestyle! 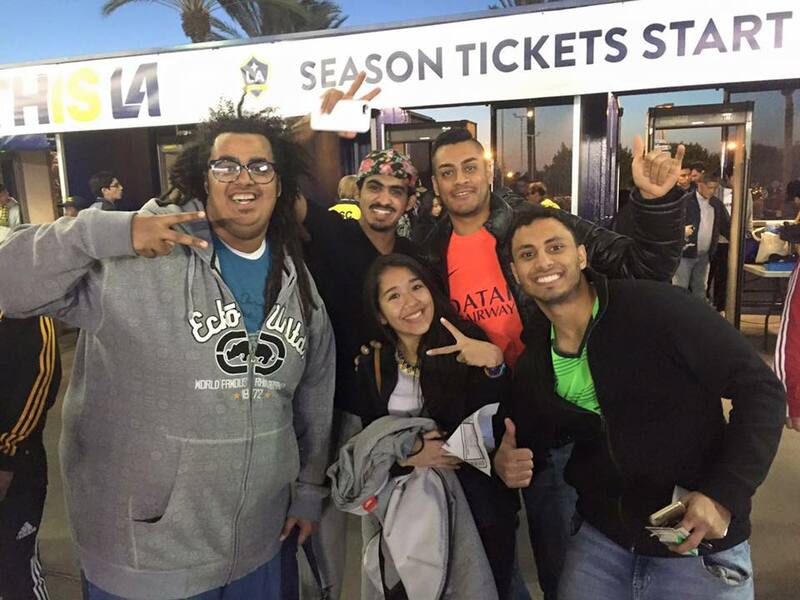 : LA Galaxy Match with Ty! LA Galaxy Match with Ty! 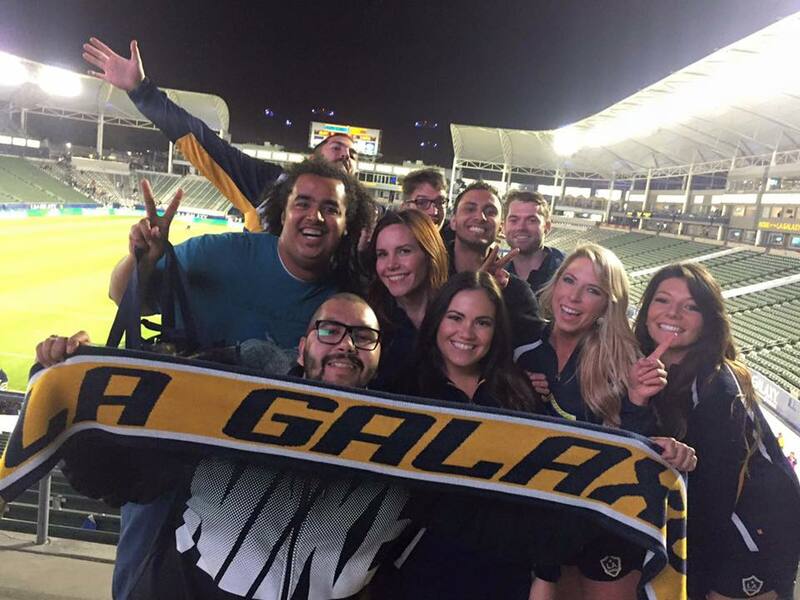 Sunday March 6 was the opening game of the LA Galaxy. 15 students and 3 teachers from Language Systems - Orange County were in attendance. It was such an awesome experience! We all met at school and carpooled to the arena. We got there early enough to let the students enjoy a "tailgating party". LSI provided the students with snacks, drinks, and Korean BBQ before the game. We set up our hibachi BBQ in a section of the parking lot that is specifically designed for these kinds of parties before the game. The LA Galaxy play at the Stubhub Center, and every seat makes you feel close to the field. Our seats were awesome! The Galaxy gave up a goal just 4 minutes into the game, but they came back in the second half scoring 4 goals of their own. Final score: 4-1. How to play pool with DJ! Lake Shrine Temple Visit with Amanda!